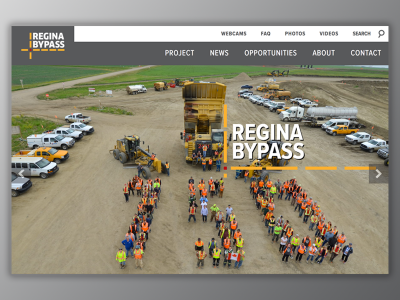 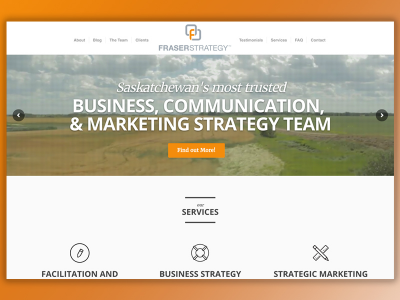 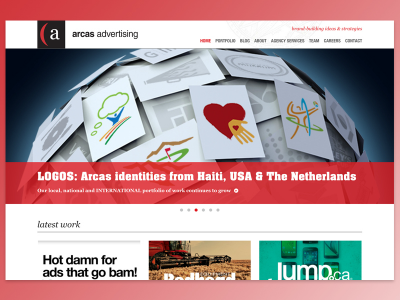 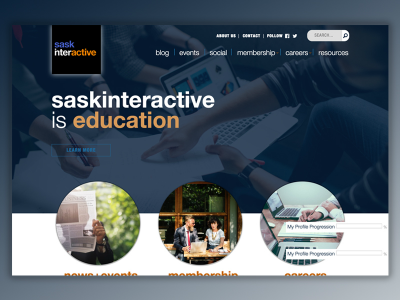 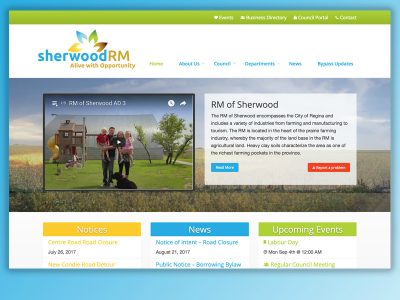 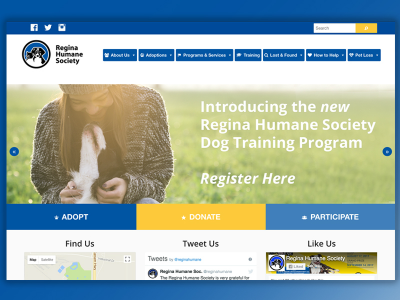 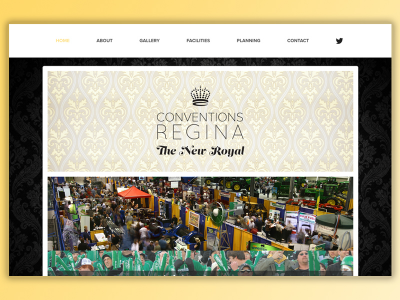 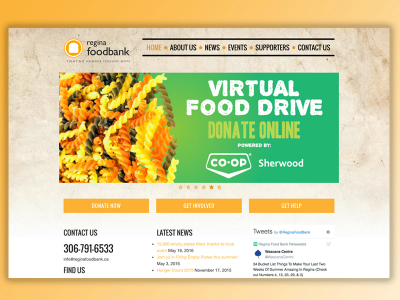 We teamed up with the folks at Arcas Advertising to help redesign and redevelop SIMA (Saskatchewan Interactive Media Association) into Sask Interactive. 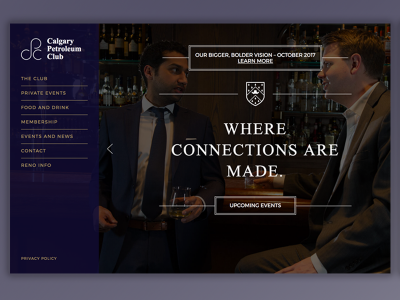 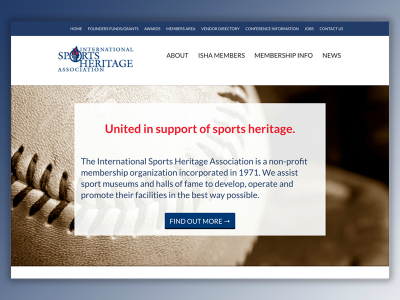 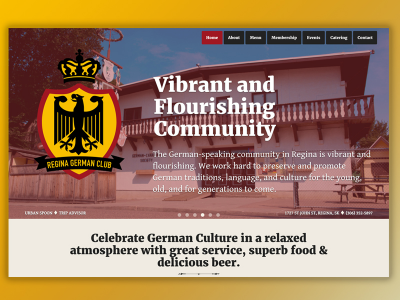 Their new website includes some advanced features that help bring more students, businesses, and supporters on board as members. 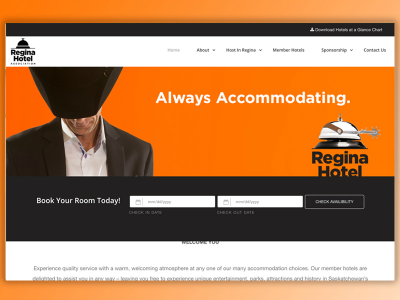 We created custom post types for listings, as well as providing Sask Interactive the ability to label events based on Local, Provincial, and International. 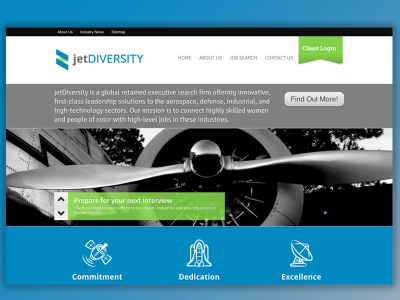 Their careers section is setup so that members can easily purchase careers listings on their website to help students and freelancers easily find jobs within their respective fields. 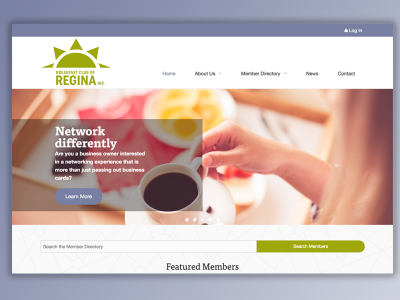 The membership profiles were also recently revised in 2017 to include som advanced features, including the ability to group members into their membership types, as well as providing an easy way to search and filter members based on the data provided to Sask Interactive. 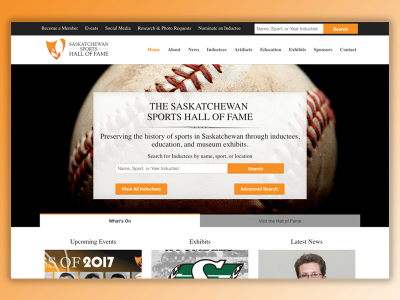 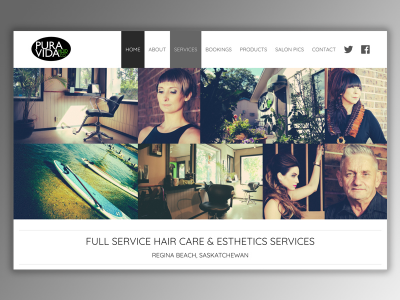 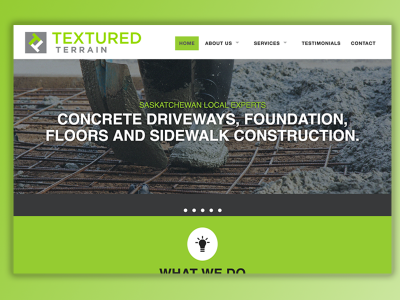 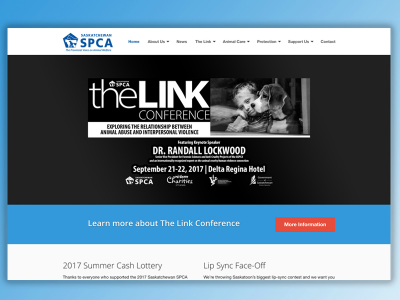 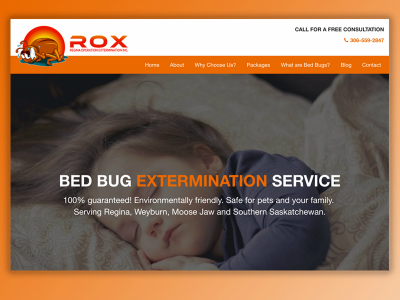 Their recent social wall also allows members to see everything Sask Interactive’s skilled team shares on Twitter, Facebook, Linkedin, and on their blog via RSS. 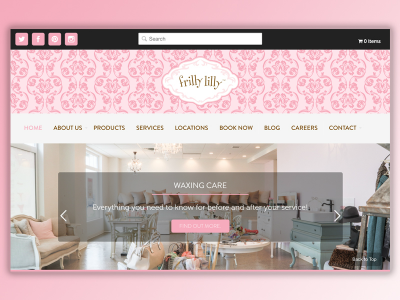 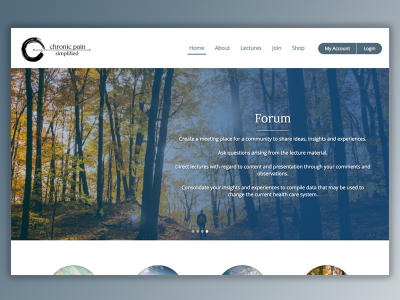 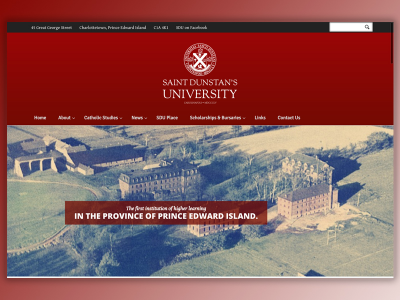 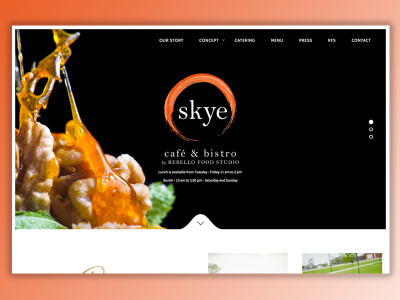 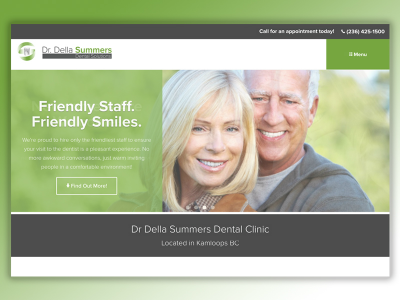 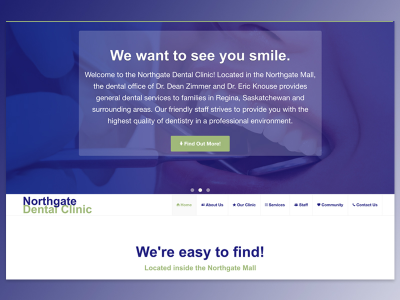 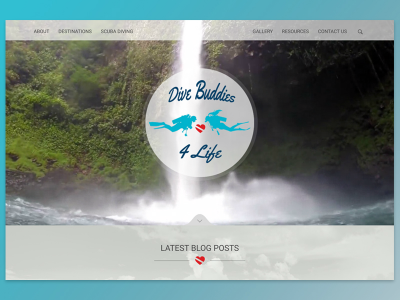 The website is fully responsive allowing users to login and update their profiles from any device. 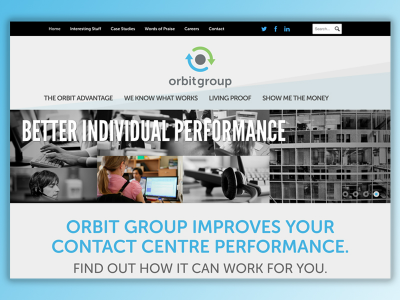 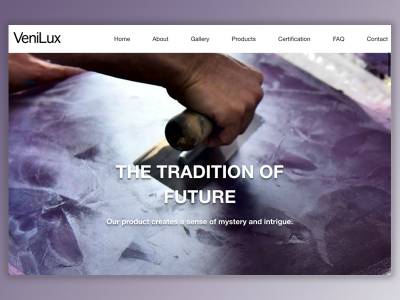 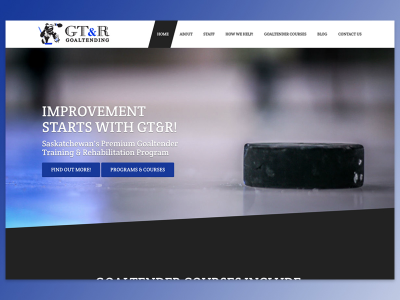 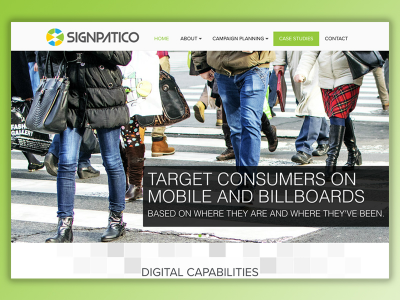 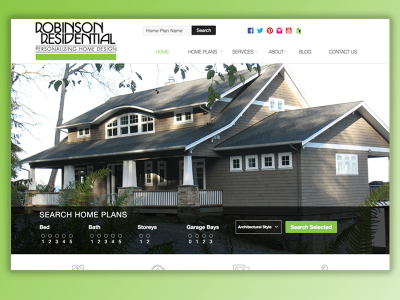 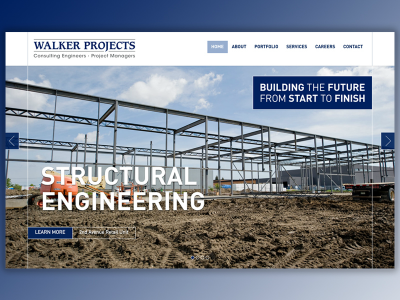 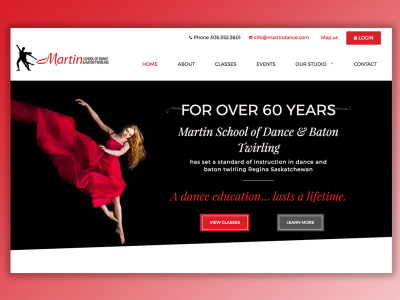 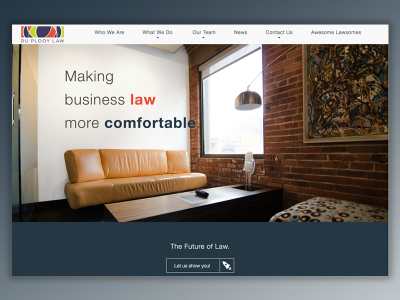 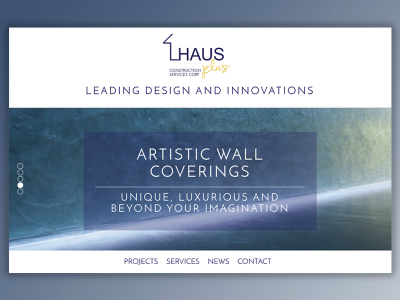 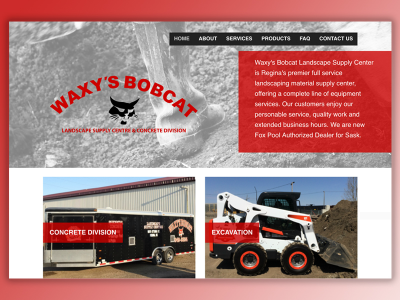 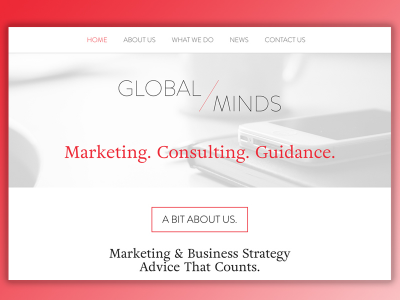 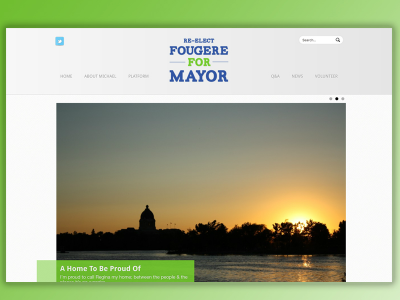 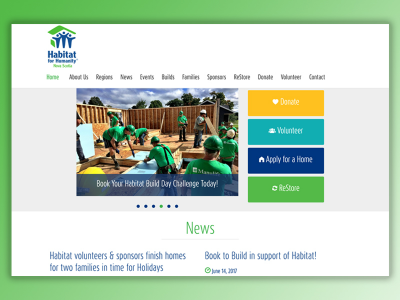 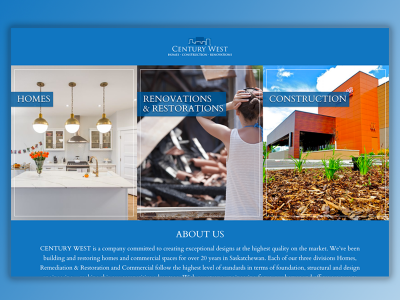 We’re proud to have had the opportunity to work on this website.